Of all the holidays of the year Christmas is one that is the hardest for an American Solider. It’s the one day you are unable to shake that feeling of being alone, a day that makes you question why you serve. Missing family is no joke and all the ‘Next Years’ you hear make it any better. To my beautiful daughter Jess; baby I know it’s hard and that the longing for home is tearing at your heart strings. But know that we love and miss you and that our families arms are around you loving and missing you. Merry Christmas Babygirl.. Love you Higher Than the Sky and Deeper Then the Ocean. “Come in this moment, it’s freezing out here! “Give you money,” I asked, “or prepare you a feast? “Just tell us you love us, and never forget. 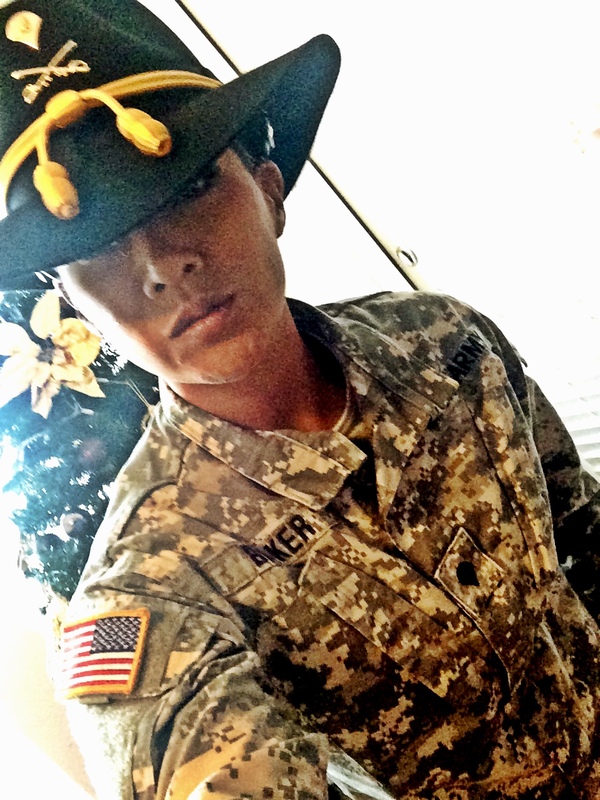 This entry was posted in letters, Military, veteran, writing and tagged ARMY, babgirl, Christams, Christmas, Miss You, Solider. Bookmark the permalink.